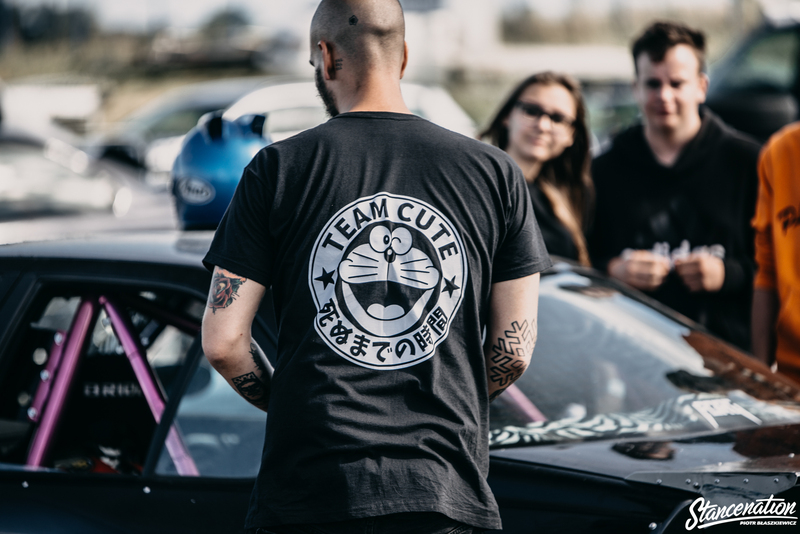 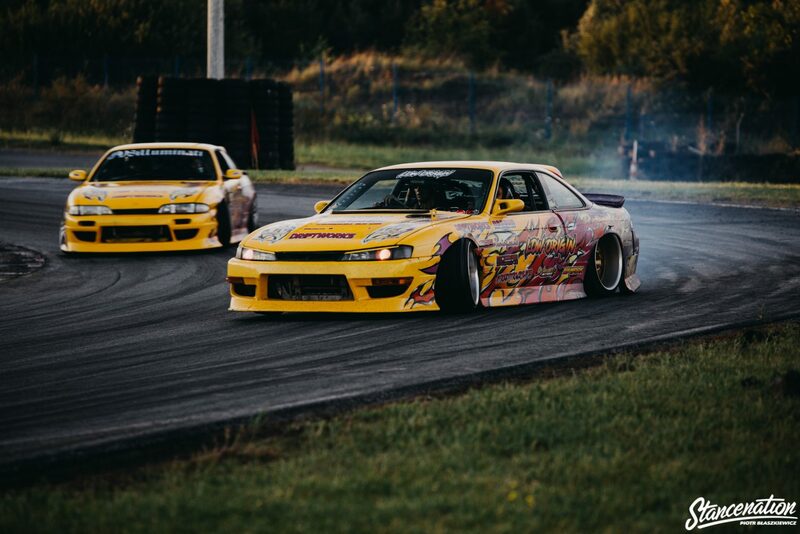 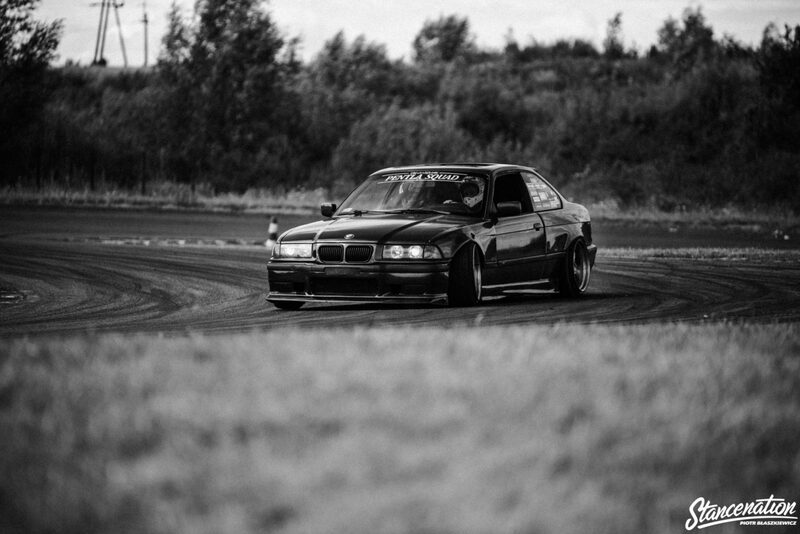 “Next Level Drifting Event” for the first time took place on a professional racetrack at Autodrom Pomorze in Pszczółki, Poland. 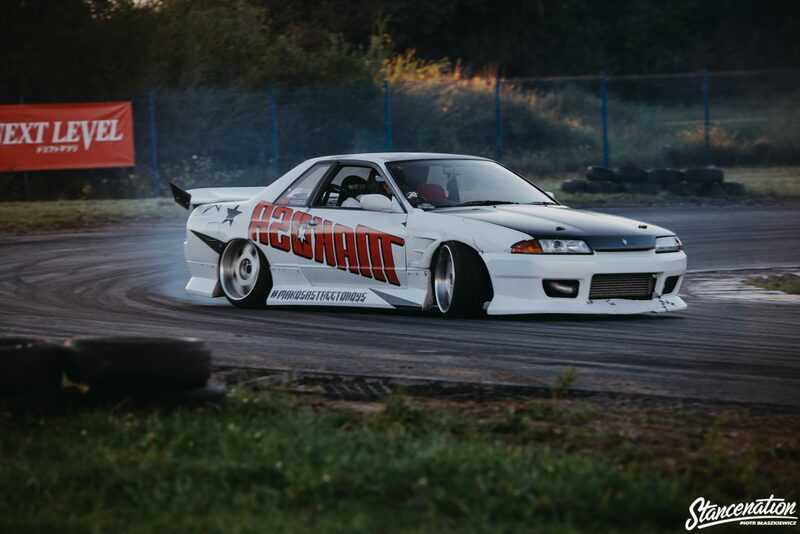 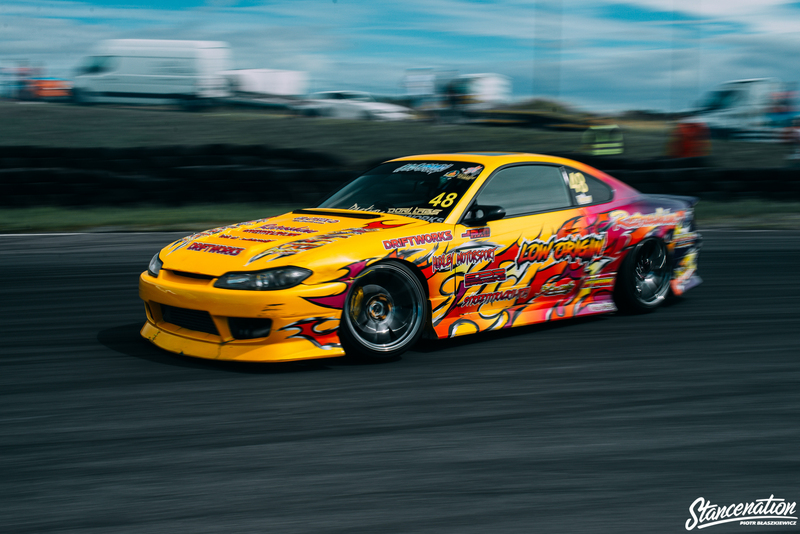 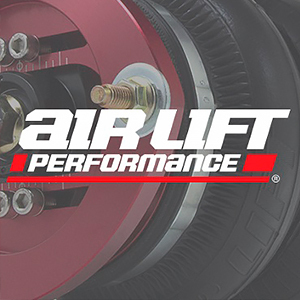 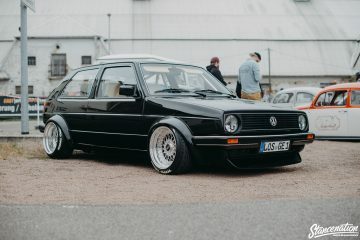 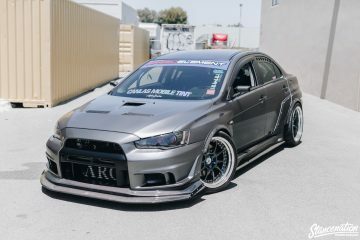 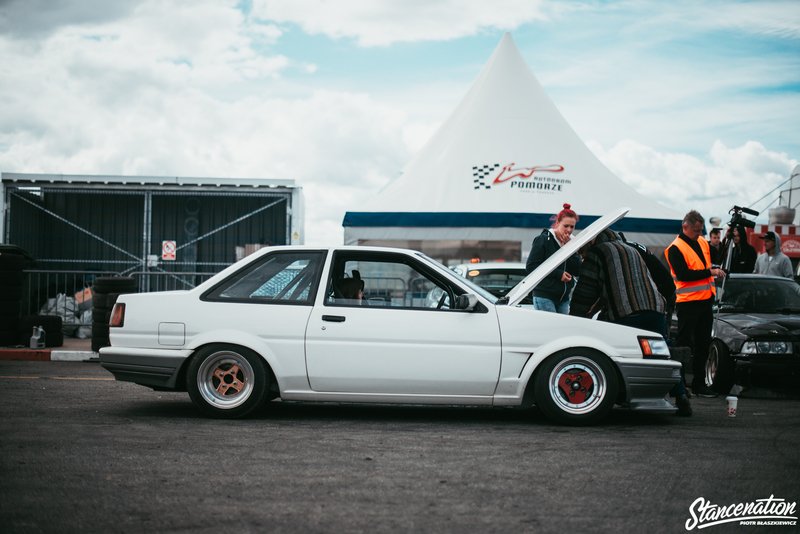 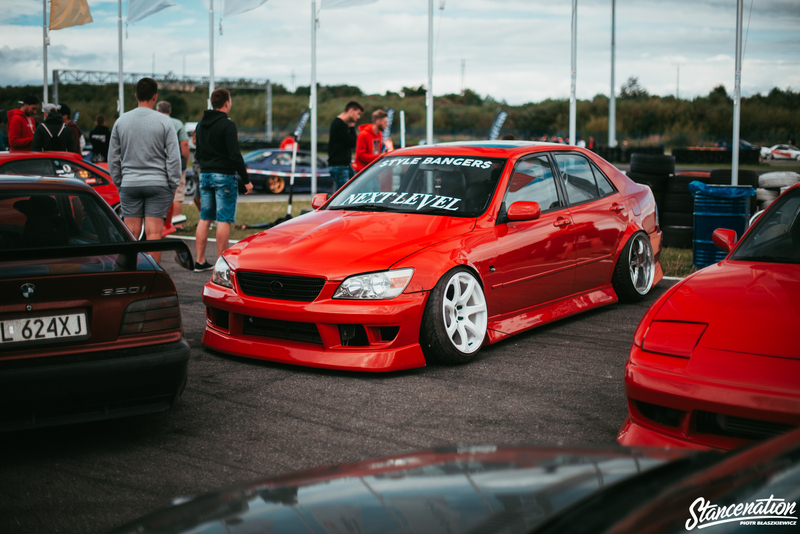 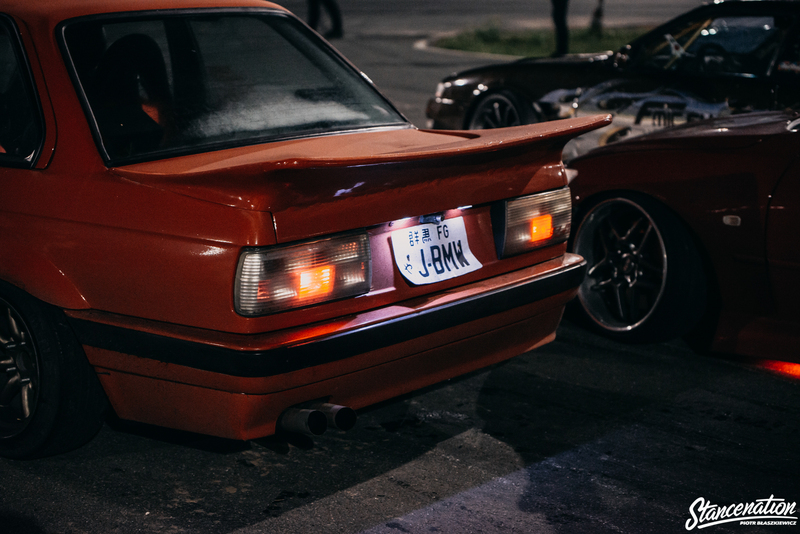 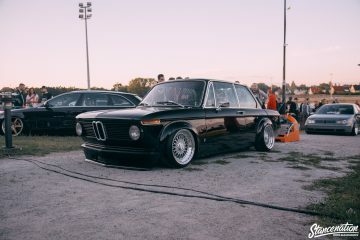 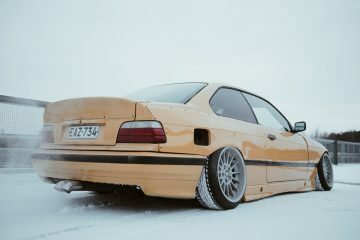 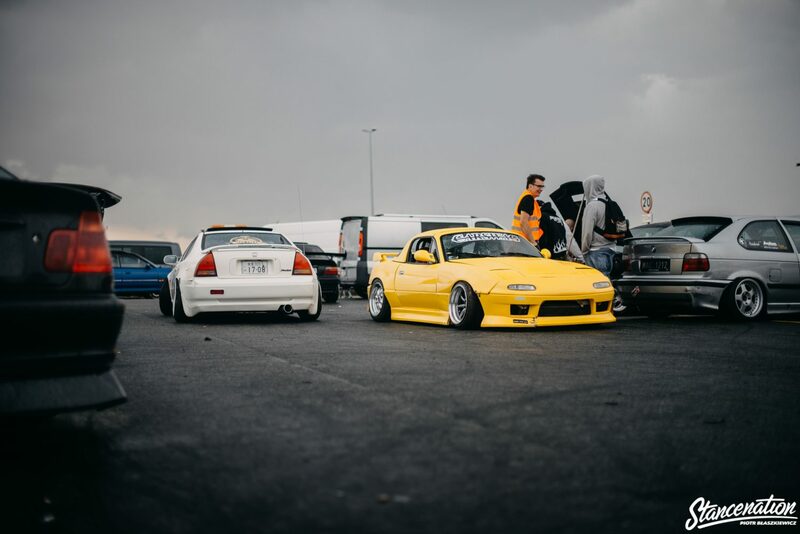 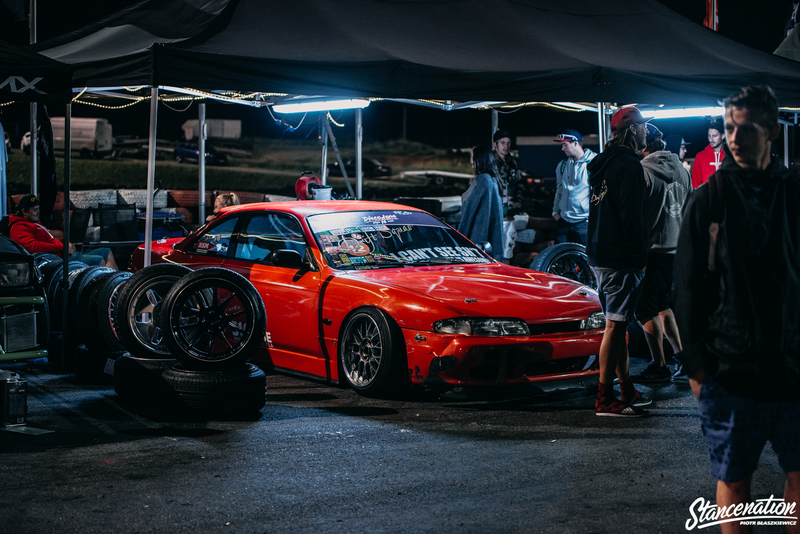 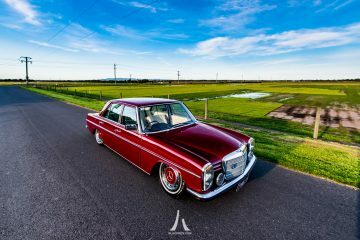 The main idea behind this event was to gather people from all over Europe who love having fun going sideways but also are willing to put a little bit more `form’ than `function` on their cars. 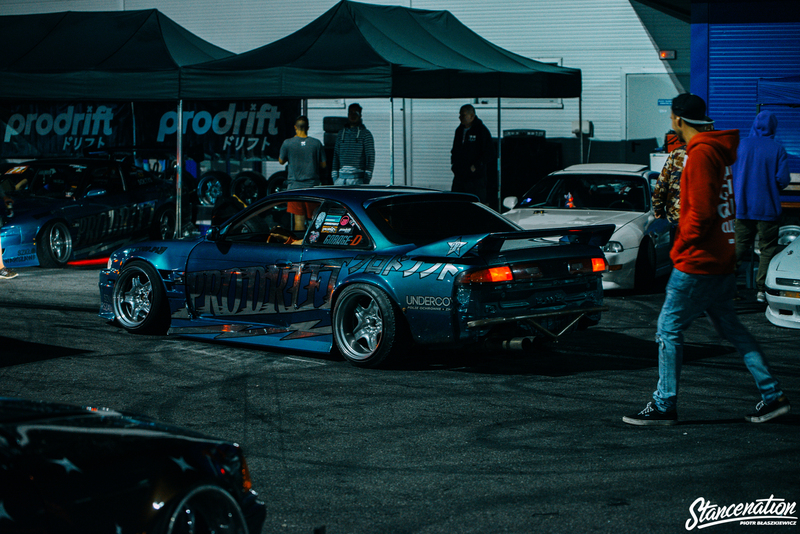 All machines allowed here are modified in a certain `Tribute to Japan` manner. 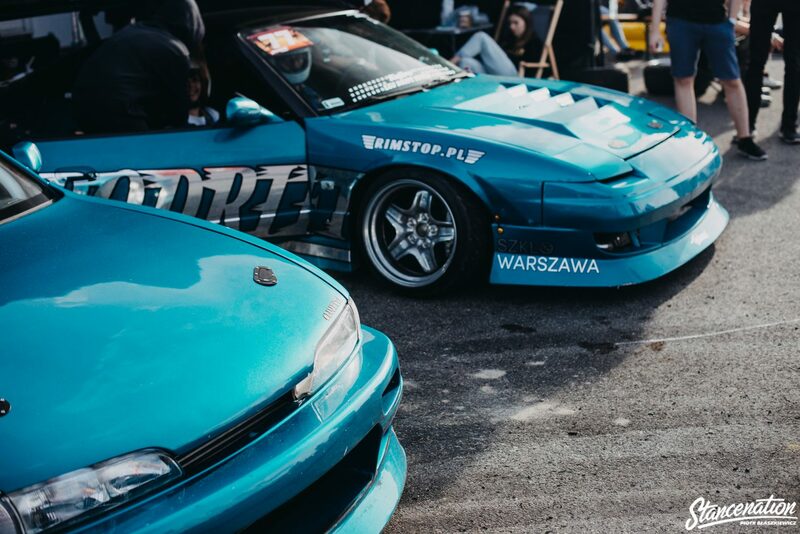 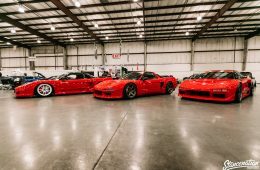 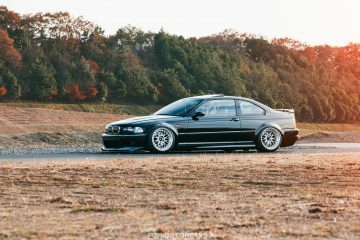 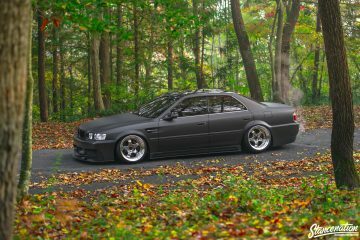 You could spot a lot of JDM-inspired BMW’s here with DIY body kits but also beautiful S-chassis trio from Low Origin joining all the way from England. 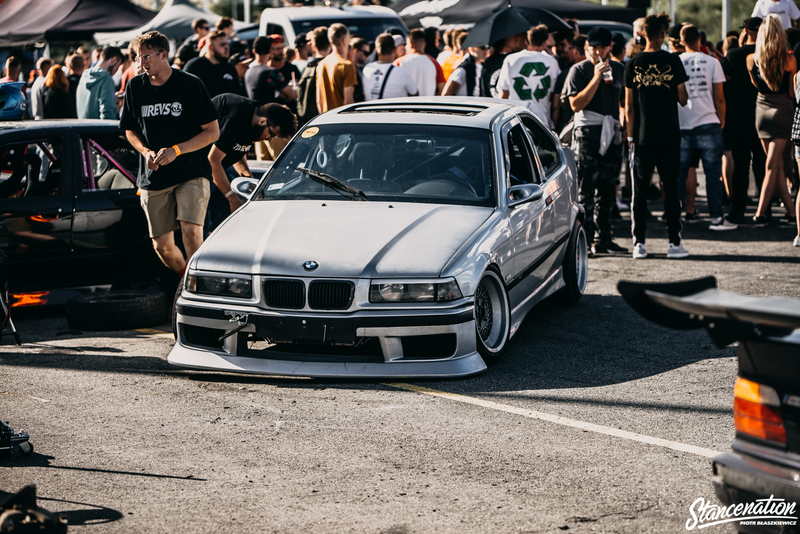 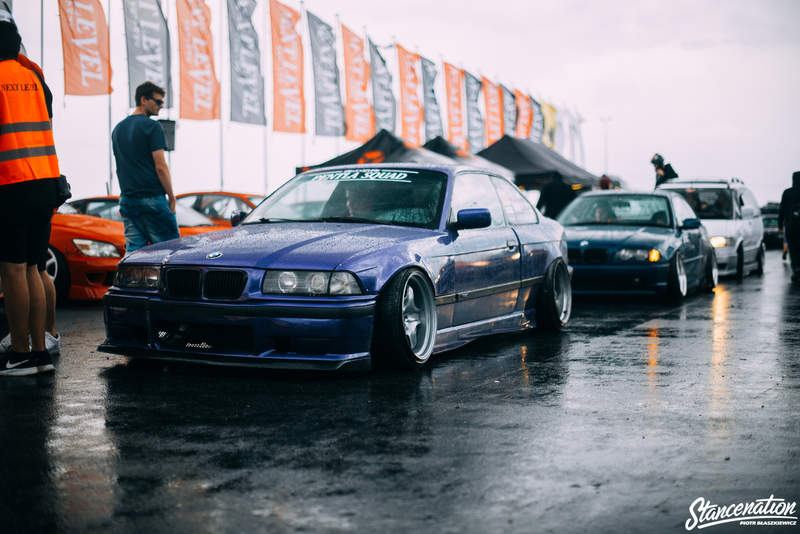 Hert of Hoonigan shredding in an E36 that the host Jakub Musk has built for him for this special occasion was definitely a highlight of the show even though the car hasn’t remain in one piece after the second day. 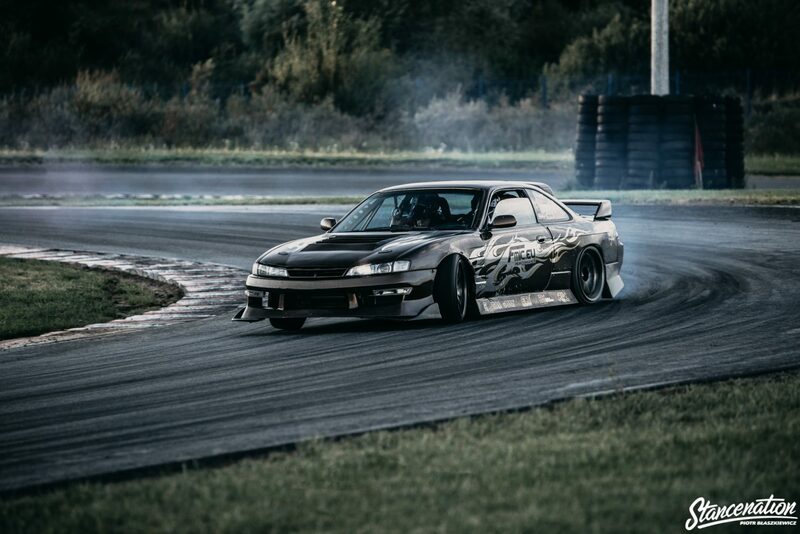 The event was a tremendous success and there were a lot to enjoy even for non-drifting viewers. 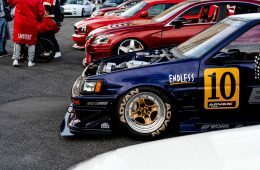 I can’t wait what second edition of Next Level will bring! 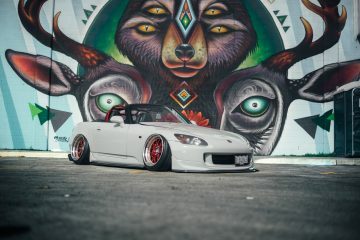 Previous Article“FCR:FR-S” // Salik Zaki’s Aimgain Scion FR-S.
Next ArticleAim High // Masatoshi Shimizu’s Classic RX-7. 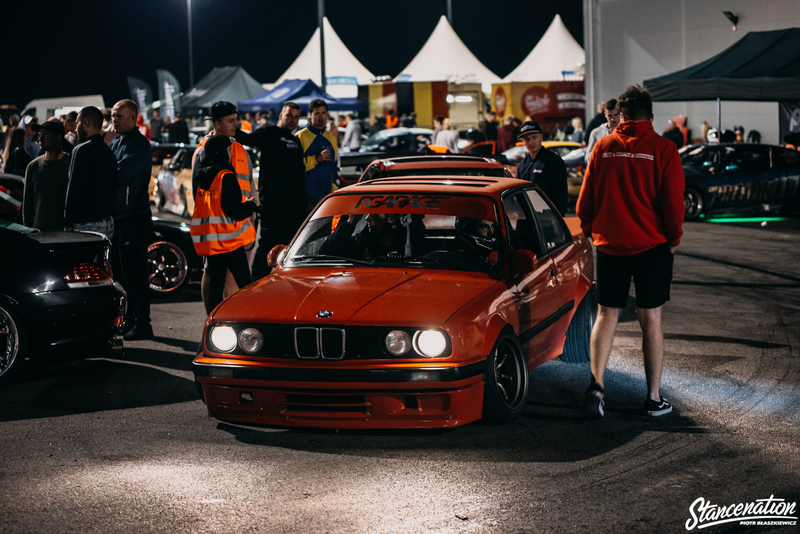 XS Car Night Classic 4.0 Dresden Germany 2018 // Photo Coverage.